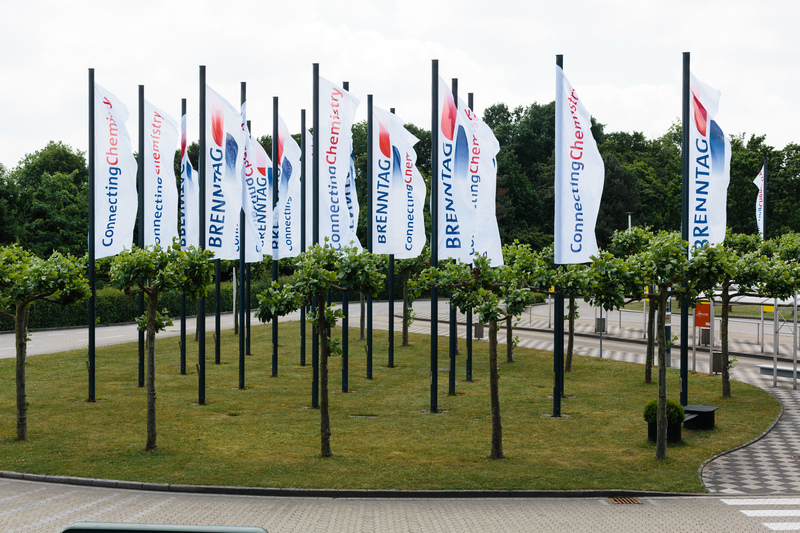 “ConnectingChemistry”, our company slogan, reflects Brenntag’s day-to-day business and emphasize Brenntag’s center position in the value chain. Day in, day out, the global Brenntag employees connect customers and suppliers, thus forming a hub for expertise and knowledge in the many different areas of chemical distribution. "I fly the extra mile for our customers." "Connecting even the smallest customer with the world." "I’M PROUD TO CONNECT DIFFERENT WORLDS." "CONNECTING ALL ASPECTS OF SUSTAINABILITY IS IN MY DNA." "I love to connect people."